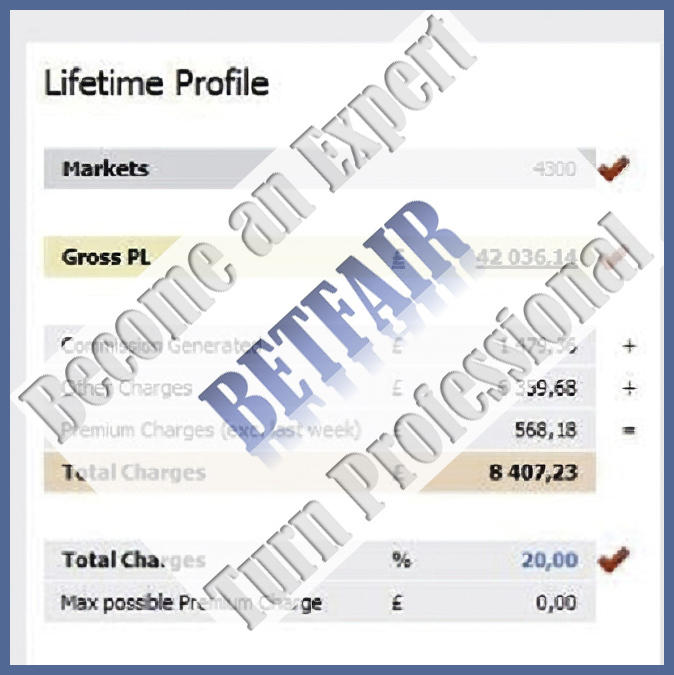 BECOME A BETFAIR PROFESSIONAL – earn enviable income at the Betfair Sports Exchange! I am offering a professional training course for trading at the Betfair Sports Exchange. I want to strongly emphasize that I am talking about trading, not gambling! The course is performed individually and lasts about 14-16 hours within 3-5 weeks (duration is flexible). The training is based mainly on football matches, but similar principles can be applied to any other sport like tennis, horse racing, basketball, etc. On the attached picture you can see one of my accounts – the amount won is over 40 000 pounds! The training course is suitable for people with expertise in this matter as well as for complete beginners, for players with good financial background as well as for those who seek sustenance and financial independence. My training course provides professional knowledge of the intricacies of the Betfair Sports Exchange and all the know-how necessary for significant and steady income. The good traders earn more than well! My successful trading is helped by a specialized software called Fairbot. You can download it from the banner next to the website headline. The course is conducted personally by me! I am one of the most successful specialists in this field. In case you are interested do not hesitate to contact me by phone or email! Why do 95% of traders lose? The real reason…. Work Life Balance: What’s Your Choice? 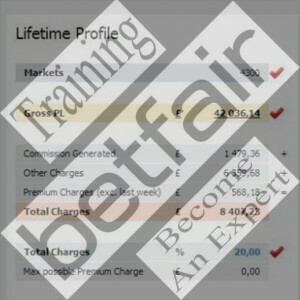 Copyright © 2019 BETFAIR SPORTS EXCHANGE TRAINING COURSE – TURN PROFESSIONAL. All Rights Reserved.